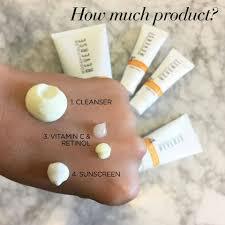 Do you run out of your Skincare products, such as creams, serums, toners, exfoliators, eye creams,, and moisturizers, too quickly? If your answer is yes, then you’re applying too much. How much is too much? Technically, the amount of skincare you put on at a given time, is not an exact science. The reason for this is no two of us are alike. Therefore, we all have different skin types. Also, we have different sized faces. However, the problem is, most brands do not even specify how much product you need to put on. 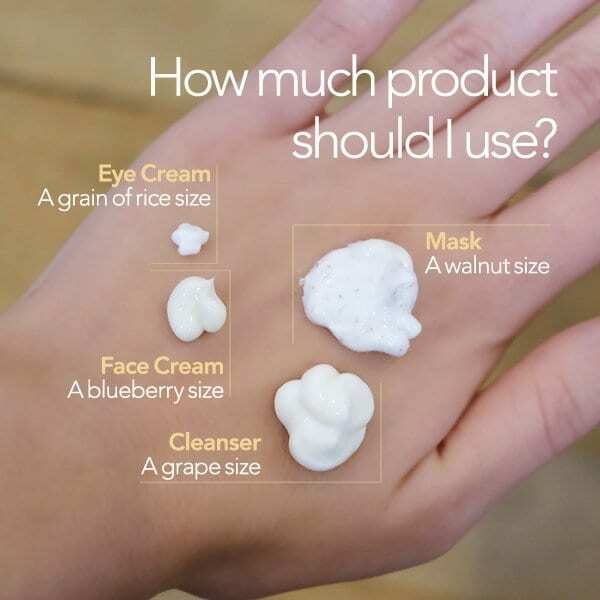 There are a lot of reasons why Skincare Products Need Portion Control Guidelines. 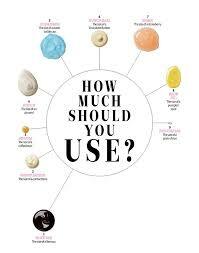 As a result, we spend the money, and then we squirt, or drop or scoop too much on our skin. We also think that, if we use a lot of product, we will get fast results. Therefore, we run out of our creams and serums quickly. Furthermore, our skin isn’t benefiting from spending too much on our skincare, and then wasting expensive products. For example, when too much product sits on top of your skin, it will evaporate. In this case, too much cream doesn’t even get a chance to go into your skin. As a result, you are wasting your product and your money. 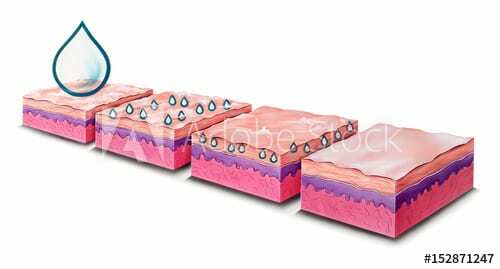 The reason we waste a lot of product is the structure of our skin is built to absorb only a limited amount of active ingredients. 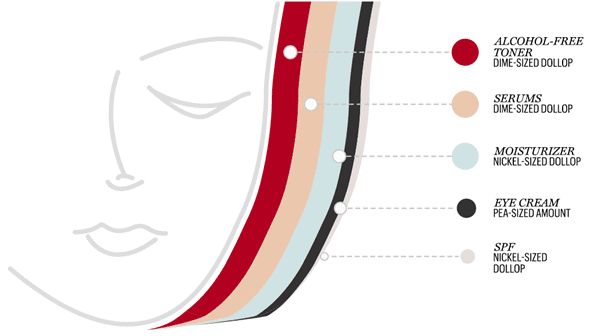 Therefore, when you apply too much product, you inhibit the skin’s ability to allow the product to penetrate it. As a result, the ingredients become less effective. Finally, when you use quality ingredients, you don’t need to glob on large amounts of creams and serums. 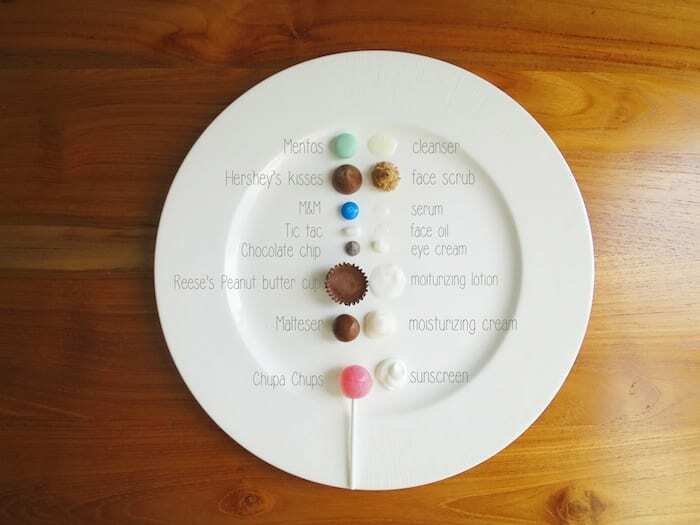 Besides, less is more when there is a high concentration of active ingredients. 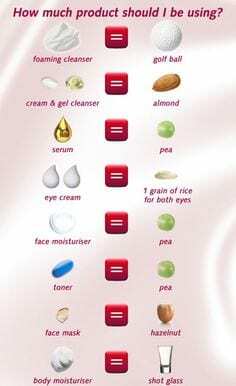 A light application allows your skin to use the active ingredients, effectively. Furthermore, if you apply the product too heavily, your skin can become irritated, and you can have breakouts. 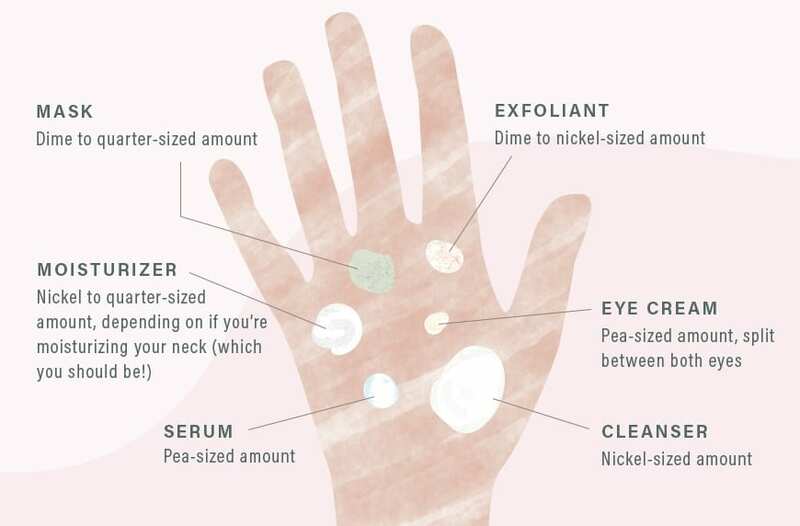 You should use a nickel-sized amount of Cleanser on your skin. Then, you should massage it into your skin. Serums are extremely emollient. 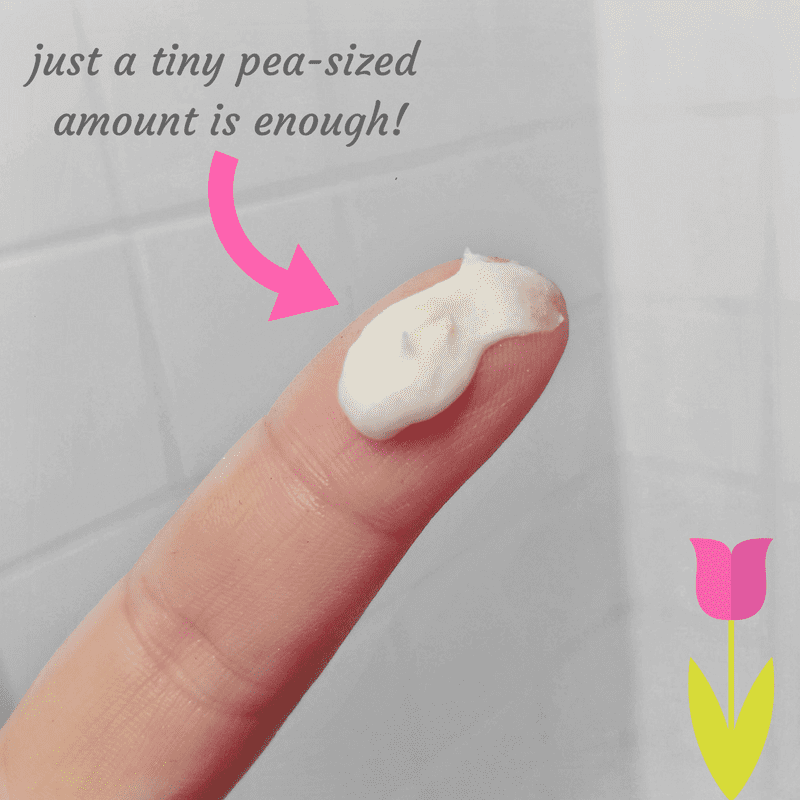 Therefore, you only need a pea-sized amount of serum! 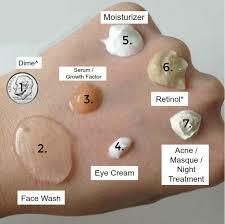 First, if you are only moisturizing your face, use a nickel-sized amount of lotion or cream on your face. 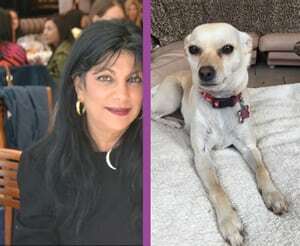 However, go up to an amount the size of a quarter-sized dollop if you are including your neck ( and you should!). Use either a dime or a nickel size amount. Use an amount the size of a nickel for a mask. 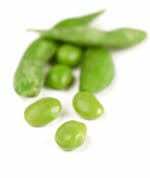 Use a peas size amount, split between both eyes. 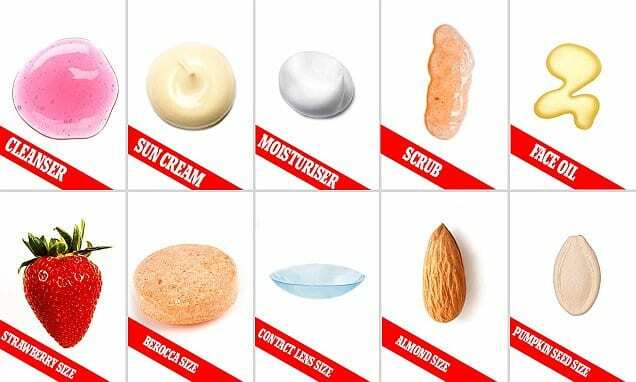 Skincare Products Need Portion Control Last But Not Least……. First of all, the type of your product matters a lot more than how much of it you are applying! For example. 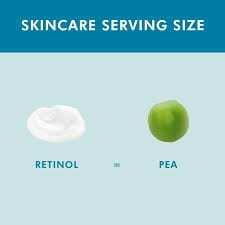 a pea-sized amount is standard for retinol, or your eye serum. 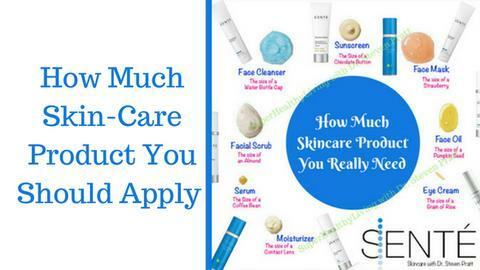 Above all, Quality over Quantity is how we should look at our skin care products, and their application.